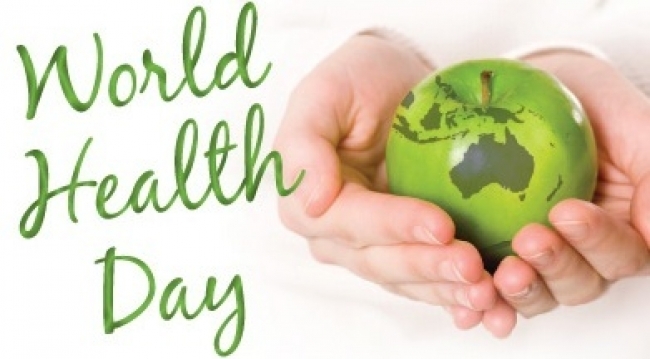 This Monday 7 April will be World Health Day, which marks the founding of the World Health Organisation (WHO) in 1948. The day aims to raise awareness of serious health issues, and provides an opportunity for individuals from communities around the world to get involved in activities that can lead to better health. Each year a specific theme is chosen by the WHO to be highlighted on World Health Day, and this year the organisation has decided to focus on Vector-Borne diseases. These can be defined as diseases that are transmitted from one person (or animal) to another by parasites such as mosquitos or ticks.Some well known examples of these diseases are malaria, dengue fever, Lyme disease and rabies. Vector-Borne diseases are most commonly found in tropical areas, and are especially rampant in areas where safe drinking water is difficult to access and where sanitation is of a particularly low standard. Keeping this in mind, it doesn’t come as a surprise that those living in low-income countries are the most effected by Vector-Borne diseases. In 2010, malaria caused an estimated 660,000* deaths and the majority of these were African children. This year on April 7 we should also be thinking of our loved ones and those in the wider community who have been or are suffering from health issues. We wish them all the best. And lastly, we should take this opportunity to be grateful for out good health- it is something that is taken for granted far too often! The United Nations ranks Australia number 2 in the world for the condition of health. That figure is out of 186 countries, and comes in second only to Norway. It just demonstrates how fortunate we are to live in this country, with this health system, and that is something World Health Day encourages us to celebrate!